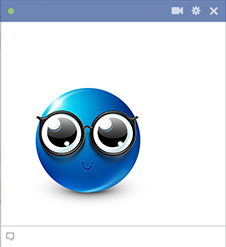 This big-eyed glasses smiley is poised to get attention. Our collection of smileys is here at your disposal. Each time you want to communicate on FB, you can visit our galleries to discover your favorite images. 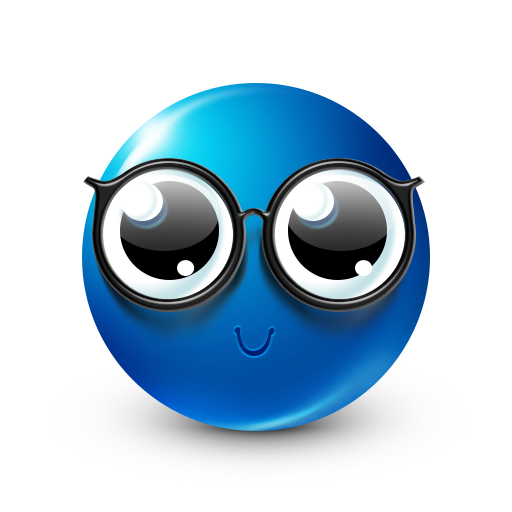 Check often as we update our website with new emoticons frequently.